When I passed the driving test. The result I got was good enough to pass an advanced driving test! 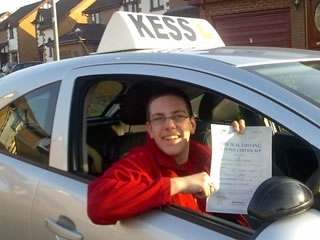 I would recommend KESS driving school to you.